The story of Tom broke my heart! 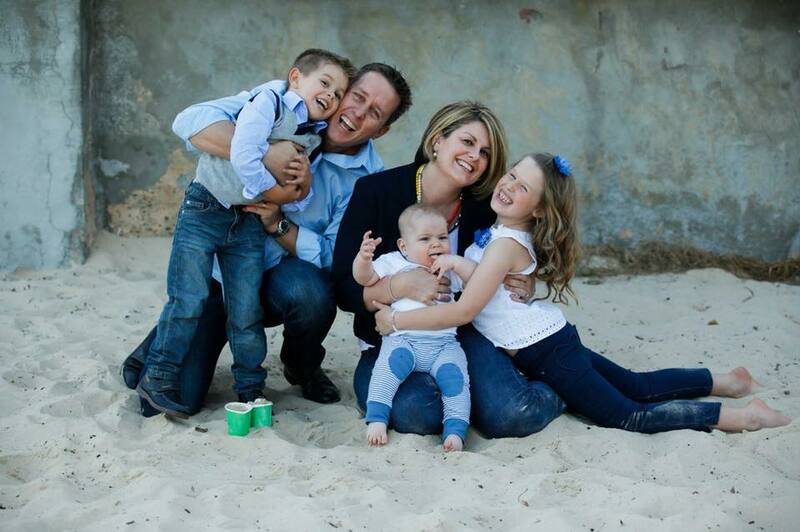 As a mum and as a driver it was tough to read his story below without shedding a little tear. When we were asked to share his story and help spread the word of the Little Blue Dinosaur Campaign “It’s Holiday Time: Slow Down, Kids Around” we could not say no. 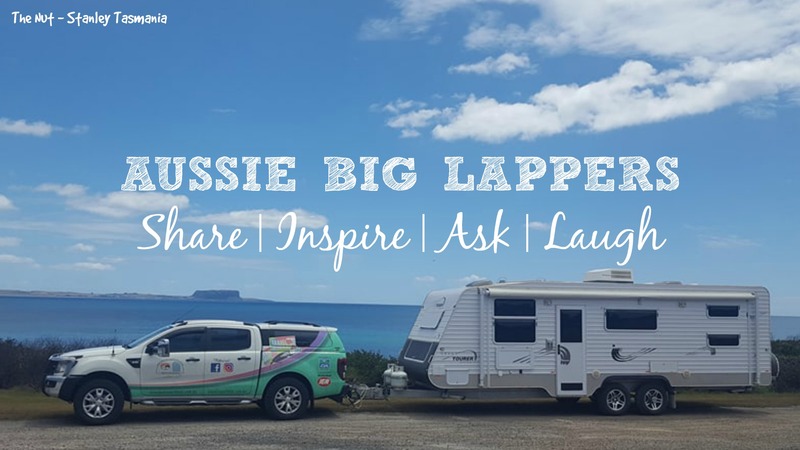 Our community is filled with caravanners, campers and holiday makers who all have the power to share, educate and help protect! Tom had been a very articulate, intelligent, joyful, confidant, sweet & extremely loving little boy. He had many friends & would always display care & kindness particularly if anyone had been hurt or was upset. His life cut short seemed the most incredible waste of such a special boy with what was to be a great future ahead of him. Tom had been accepted to start at Newington Prep at Lindfield in January of this year & at the time of discovering of his successful interview & offer of a place he had been absolutely delighted displaying his usual beautiful big trademark smile. Sadly, he would never attend primary school & experience all the milestones of life that we all tend take for granted as a given. Something that Tom had been very fond of was repetitively drawing his signature doodle dinosaur that proudly displayed big blue spots. Blue was his favourite colour & dinosaurs had always impressed him because they were loud & big! After Tom’s tragic passing looking at these little dinosaurs of his made me so incredibly sad but, ultimately served me well as a great inspiration in establishing the Little Blue Dinosaur Foundation in honour of Tom. Tom was incredibly responsible young boy who confidently understood the roadways in his home environment here in Sydney. So much so that he would constantly chastise the cat from across the road for being on the road which he understood to be a very dangerous environment or David or myself for not stopping at a driveway when we were out on a neighbourhood walk. Tom had never refused to hold our hands near roads or within carparks. We had considered it very important to ensure that our children knew of the vital importance of road safety education and they were taught that from an early age. 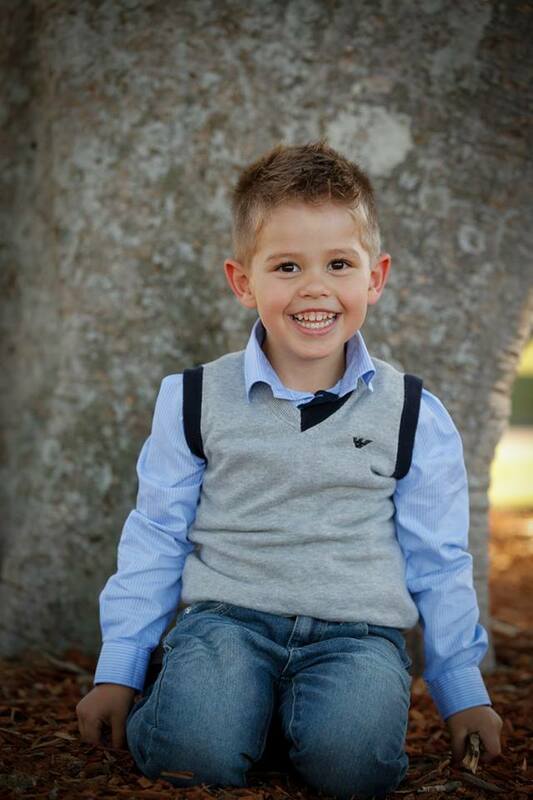 Thomas Maxwell David McLaughlin or “Tom” as our family & friends knew him was just 4 & 1/2 years old when he tragically passed away as the result of a pedestrian motor vehicle accident at Macmasters Beach on the NSW Central Coast on the evening of January 6, 2014. It was only the second day of our family holiday & our first time to this popular area staying in a rental property. We had all been excitedly looking forward to sharing some quality holiday time together after a busy Xmas not realising that our lives were about to take a terrible turn for the worst in losing our precious Tom forever. At 5:55pm our family began gathering at the front of the rental property to walk towards the beach just 250 metres away for a swim at the end of a scorching hot day. Tom had been so overjoyed & excited at the prospect of using his new surfboard for the first time when he unpredictably & very quickly took two steps from a stationary position from the grassy verge which blended seamlessly into the narrow 5.3 metre wide beach hamlet roadway. 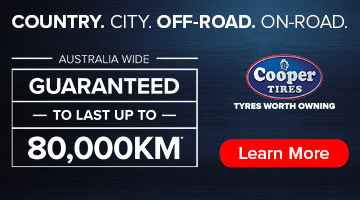 Horrifyingly, Tom had stepped directly & innocently into the pathway of a 4WD travelling at 50 kilometres per hour, which is the default speed limit for this area. Those dreadful moments directly following Tom’s accident are etched in our minds forever-the helplessness, despair, shock, horror & desperation as we frantically tried to resuscitate his severely injured tiny body. Sadly, by the time the ambulance arrived he was promptly pronounced deceased at the scene. Every parent’s worst nightmare was now our painful, unbearable & harsh reality ……it had only taken a micro-second to happen. Just after 6pm on January 6, 2014 we were then a family torn apart by unimaginable crushing grief. We all look forward to “holiday time” as it is that chance to relax, enjoy & have recreational “time out” & fun together. No routines for a week or two & many a great memory is made from a family holiday! Outside our home environment on “holidays” the roadway environment can look different to what children are used to seeing & they may not therefore, recognise them as a roadway. For example: no line markings, narrow roadways with no curb or gutter present so that there is no physical demarcation or boundary between “danger” & “safety”. 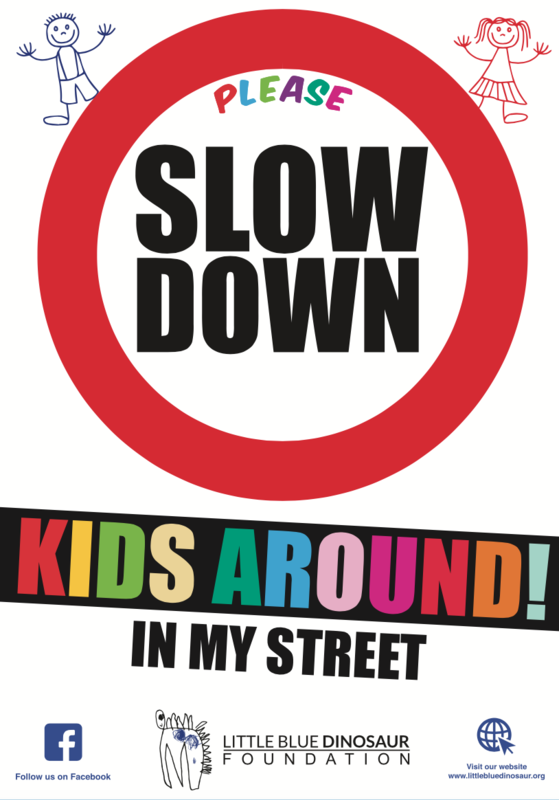 The roadway may seem quiet but default speeds are set at 50 or 60km/hr yet we often view “street play” in these areas, which may lead a younger child to think the roadway is in fact a safe playground. There is no such thing as a safe roadway. 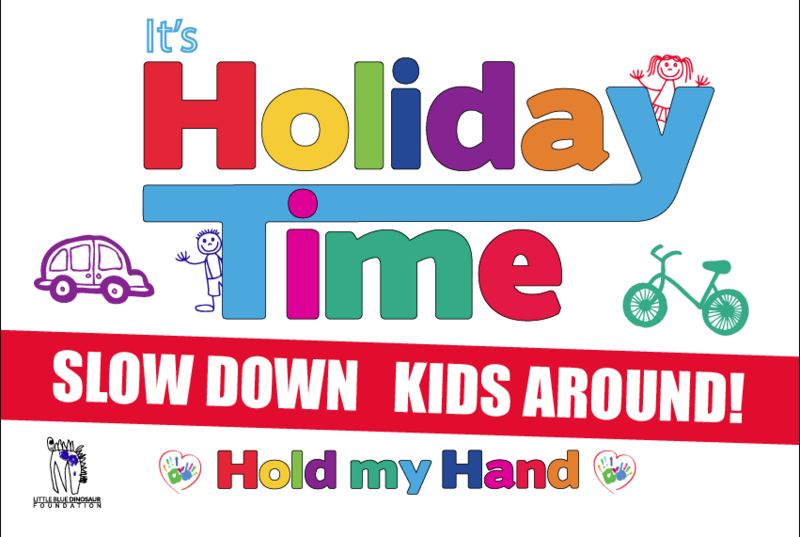 Road play is never ok.
Our Little Blue Dinosaur Campaign “It’s Holiday Time: Slow Down, Kids Around” is a campaign not just focused on drivers, children, parents & carers….. It is a campaign for our community to raise awareness & increase knowledge so that we can preserve children’s safety & in turn know happiness & joy in life especially at “holiday time”. When we go to on holidays – whether it’s to coastal beaches, rural farmstays, other cities or overseas – it is incredibly important to start with a family conversation about the roadway environment and lay down some rules. After assessing the surrounding environment, we need to articulate how the roads look, and how we expect our children to use them. In coastal regions for example, there is often a lack of curb and guttering, cars parked on the verge and shrubbery blocking our view, so taking 10 minutes to explain where the road is and where our children can safely play, means that they are going to be less confused about where they’re allowed to go. In these regions we often have no choice but to use the road to get to the beach or park, so we need to talk about why in this environment we walk on the road but it isn’t something we do at home. As for ourselves we needed to find a “strategy” to survive the tragedy & agony of losing Tom in such a senseless manner because we are hyper-vigilant & safety conscious parents never thinking for a moment that we could ever lose one of our children to a roadway accident in a micro-second. We also needed a way to help our two remaining children cope in the future without their beloved brother as part of the family unit as they happily knew it. …And so the Little Blue Dinosaur revealed himself to us in all his brilliance!! Our mission is to educate and protect child pedestrians from the ever-present danger associated with roadways and motor vehicles. 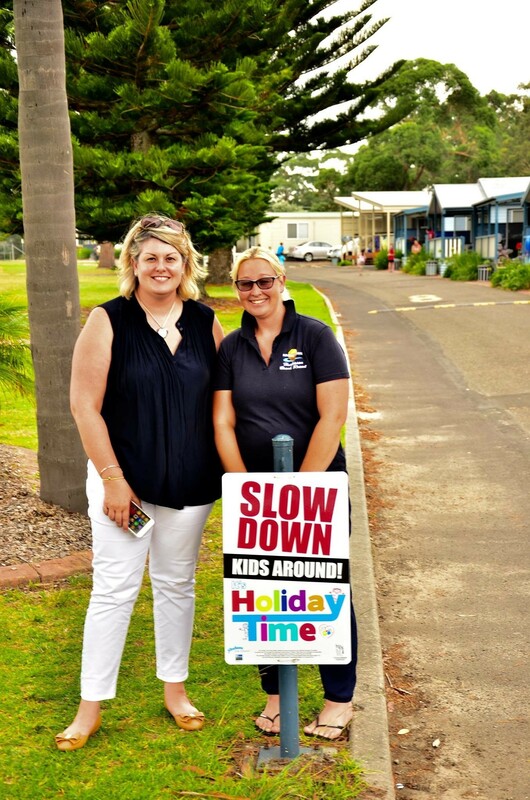 With Tom as our guiding and inspiring force, we are championing pedestrian road safety for children and educating the wider community around how to keep our children safe during school time and holiday time. We want to reduce the number of child pedestrians killed on Australian roads and make sure holiday environments around the country are safer for families. We also recognize that during holiday periods there is an increase in road trauma statistics across all ages, so we urge all motorists to slow down and be on the lookout for small children who as we tragically know can be unpredictable and excitable in a heartbeat. How does any parent recover from such a brutal blow due to their beloved child dying in a roadway accident? God knows whether it is ever at all possible. There is no doubt our family will never know true happiness again as it was before when Tom was a part of our world. We are left permanently damaged & scarred, as the fact is that part of us also inevitably died with our son on that fateful day. Those questions are a relentless torture & cause such intense agony as the perfect happy world you once lived in is now no more & the family dynamic can never be completely restored, as death is undeniably final. Your heart is eternally broken in a million shattered pieces & you feel numb, depressed & desperate beyond belief day after day……Struggling to breathe in & out as you watch the world go on around you; unaffected by the torment and deep grief that you are drowning in. In the end, you conclude you simply have to find a strategy to LEARN to carry this deep sadness & loss. The reality is that your child is never returning to you in this lifetime. A grief counsellor told me after Tom’s passing that no matter what …..he would always be part of our family …that special bond could never be broken even by death. A statement like that can re-kindle a tiny flicker of hope in a bereaved & desperate parent by starting to think that perhaps in some small way it could still be possible to care for a little fellow who had tragically left us & that he could still have that chance to achieve in the form of a legacy. These factors (individually or in a combination) raise the risk of an accident occurring quite significantly. This is why we, along with road safety experts across the country, constantly stress that an adult should always accompany and actively supervise children until 8 when they’re anywhere near a road. Ensure they hold onto your pram, stroller, bag, trolley or a piece of your clothing if your hands are full. After the age of 10, children are more confident and consistent within the traffic environment however they should be closely supervised until at least 12 years old. This is an important stage in their development as they are exposed to roadways and continue to build confidence around roadways. Talking to our children about road safety is one step, but modelling safe roadway behaviour is equally as important. Our children are watching us every day to learn about what is acceptable roadway behaviour. Consciously or sub-consciously, our children are refining the way they behave around roads, so we must lead by example every time we are using a road. We should also be using these precious opportunities to point out unsafe roadway behaviours we see and discuss why it’s not acceptable to repeat the dangerous things we sometimes/often see. We should talk about what different road signs mean, identify safe places to cross together and reinforce the STOP, LOOK, LISTEN, THINK procedure. Road safety should be a daily conversation as our children are exposed to the danger of roadways, driveways and vehicles daily. Teaching our children today about putting away our phone away when we go near a road as well as taking our headphones out of our ears and focusing on what is in front of us. Donate. (Need to put this in an eloquent manner) We know the Loreto family are incredibly generous and events like this help us reach more families and more communities right around the country. We aim to take this campaign nationally and we need the support of communities like this to take it further, faster. Help build our brand. 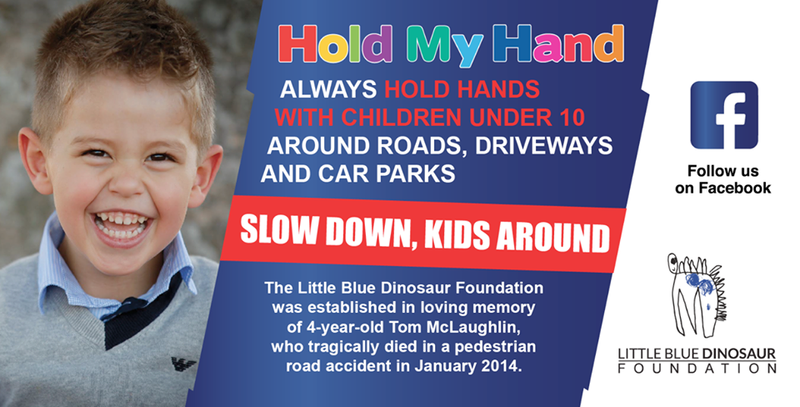 We need Australian families to know about the Little Blue Dinosaur, to talk to their children about holiday time road safety and to ignite a national conversation about reducing the number of children killed through road trauma. 196 children have tragically died on our roads since we lost Tom in 2014 and we aren’t willing to rest until this number is zero.